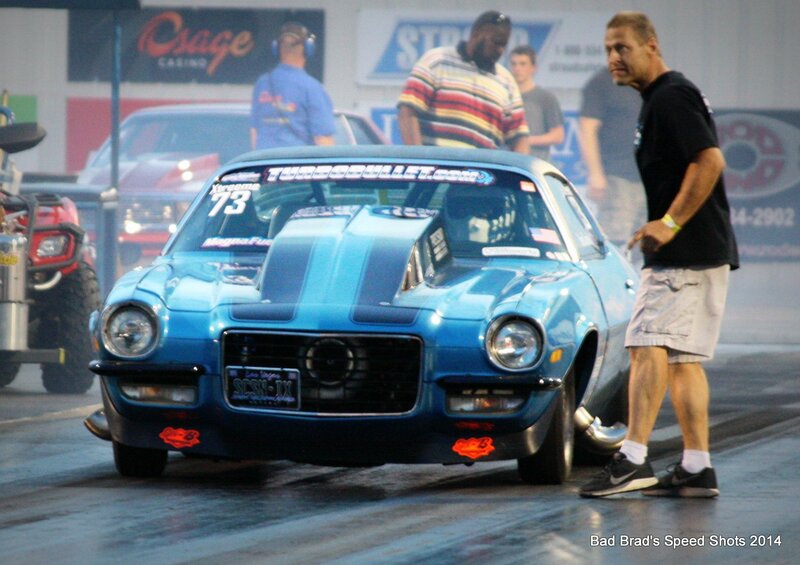 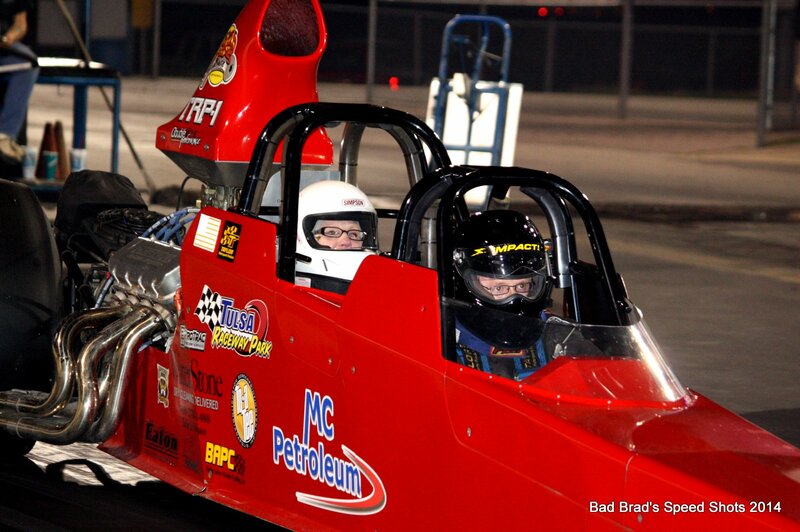 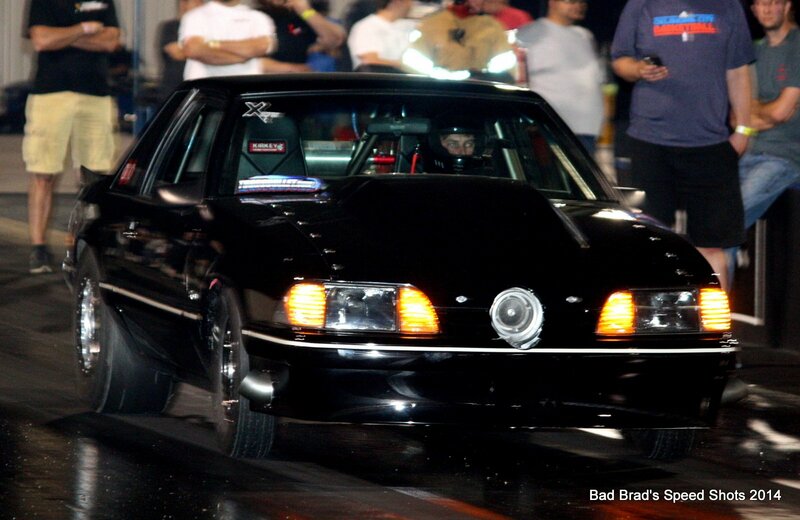 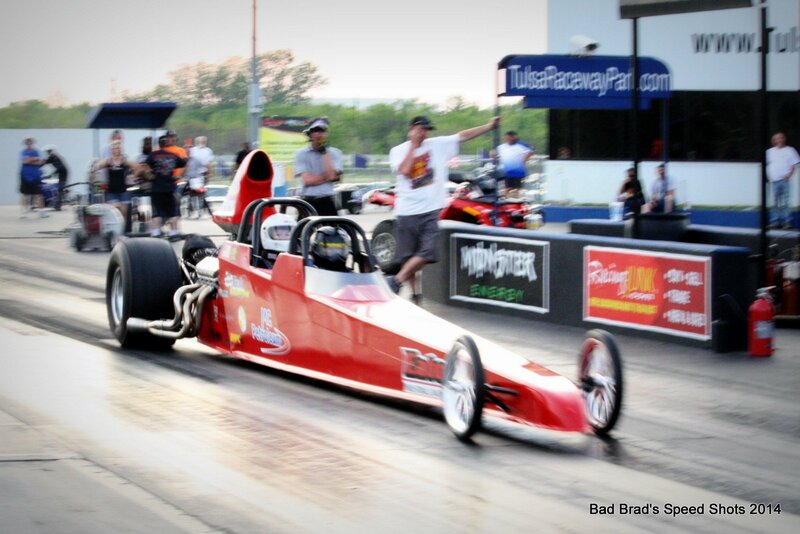 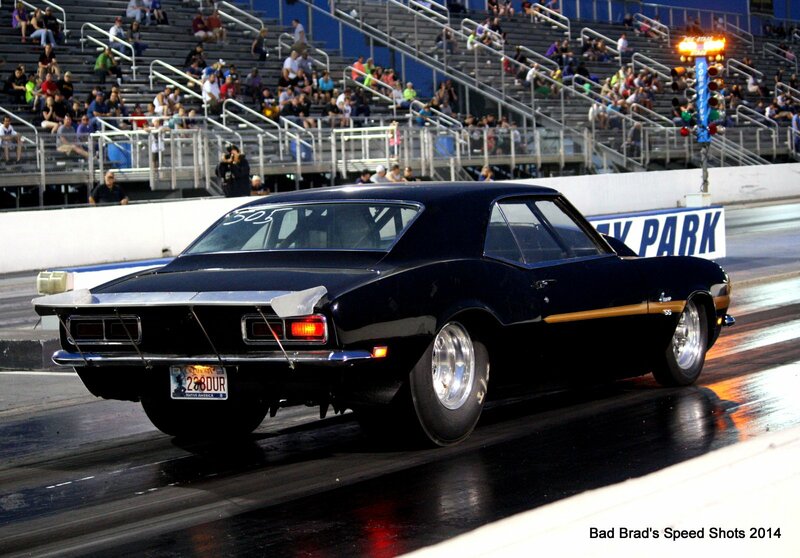 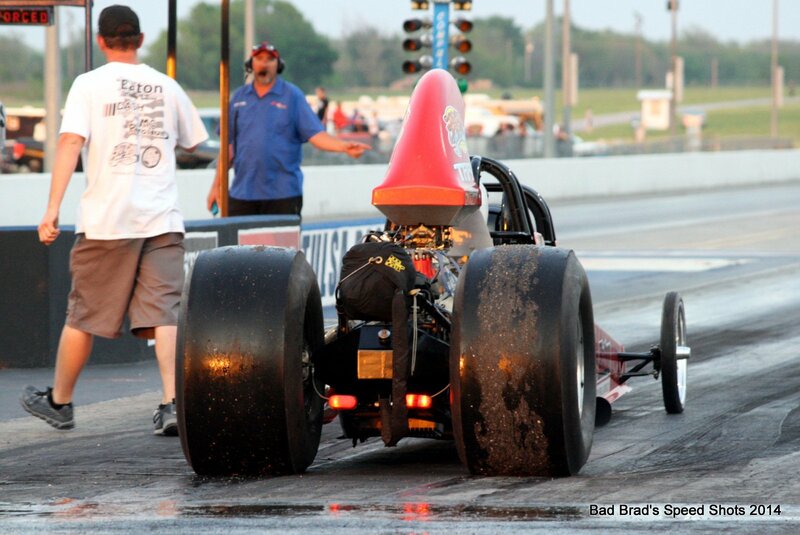 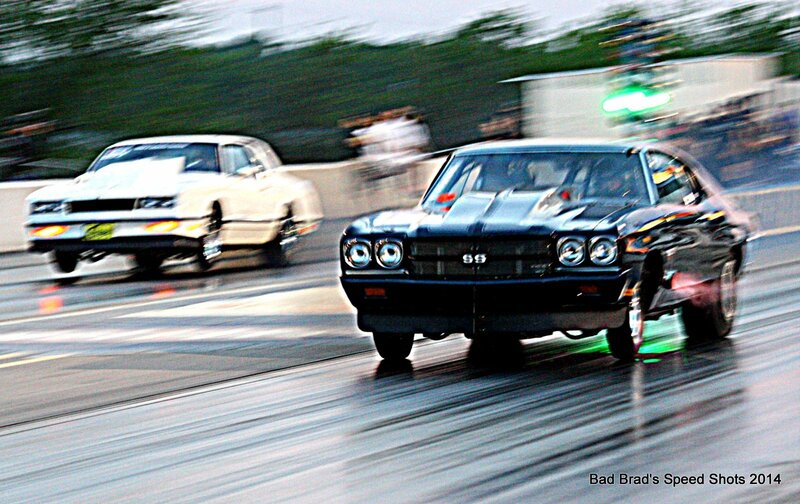 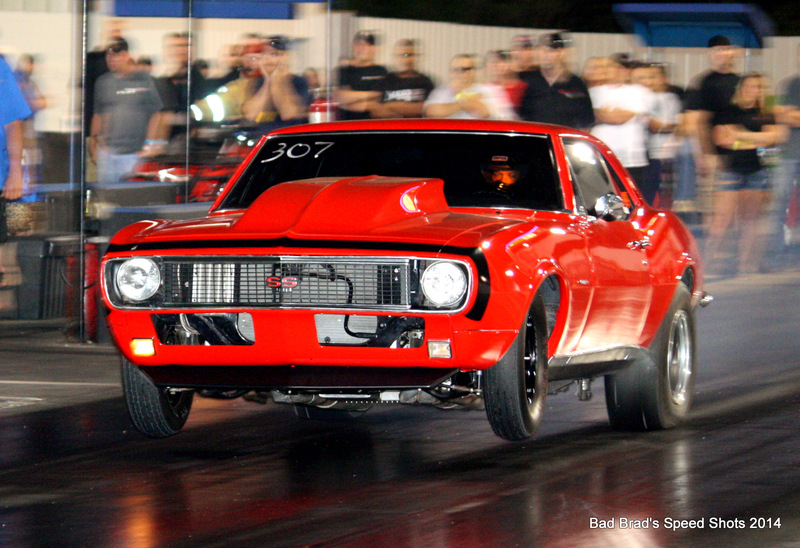 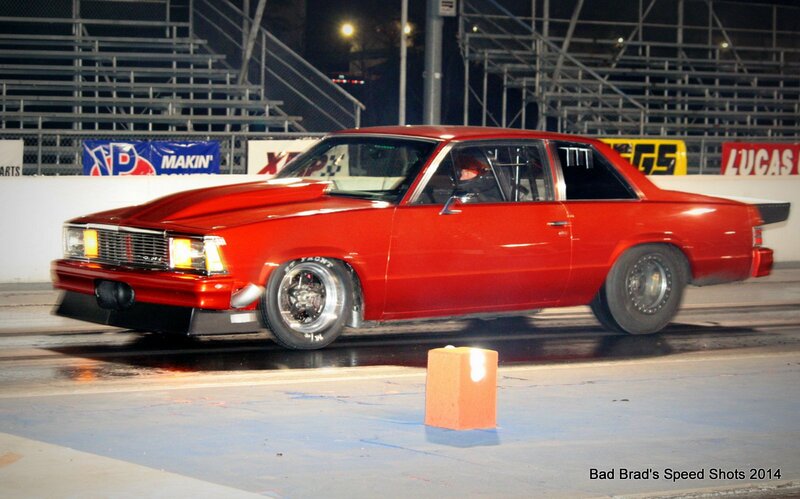 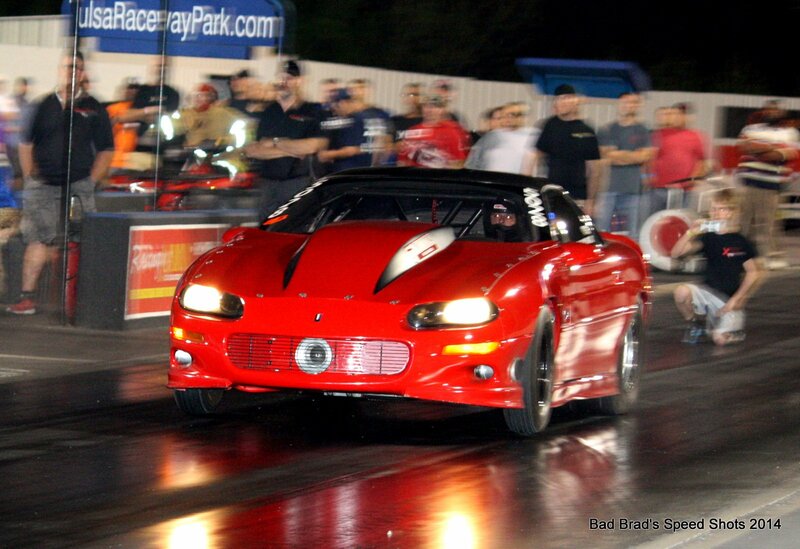 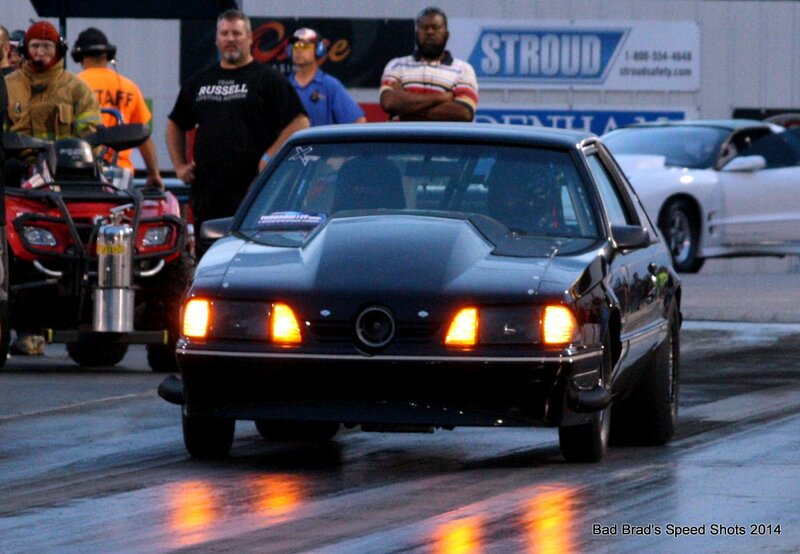 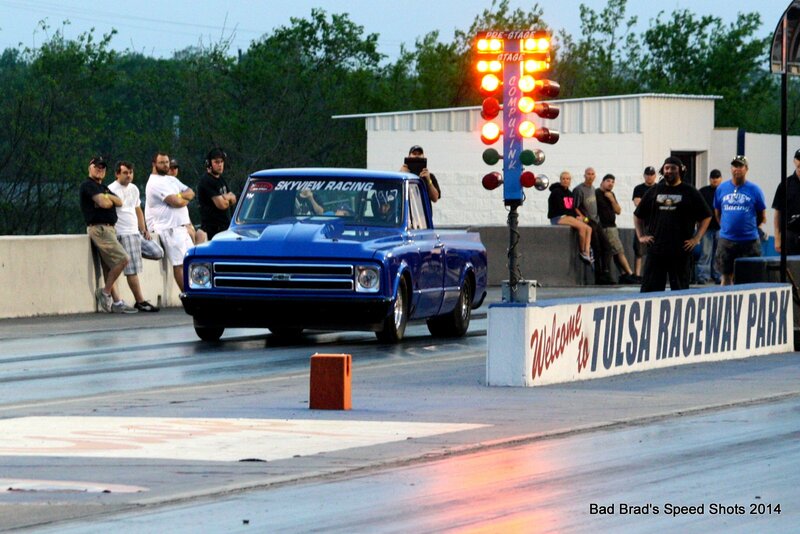 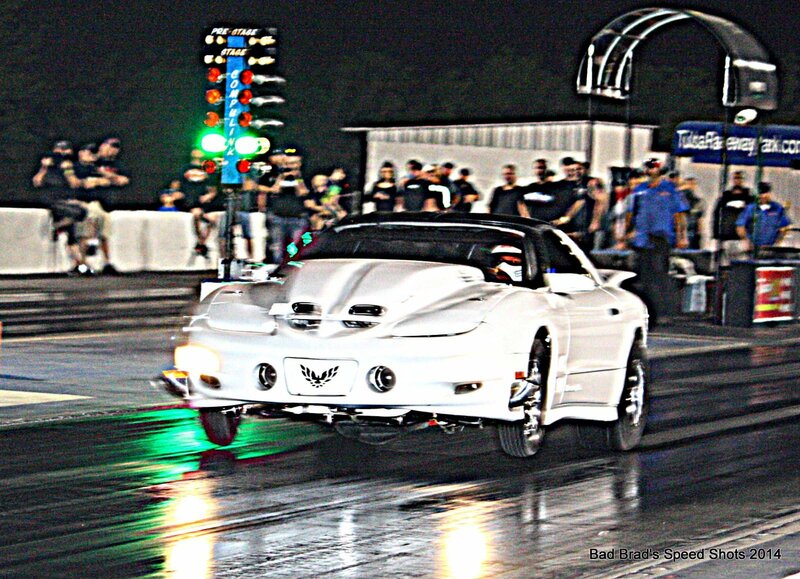 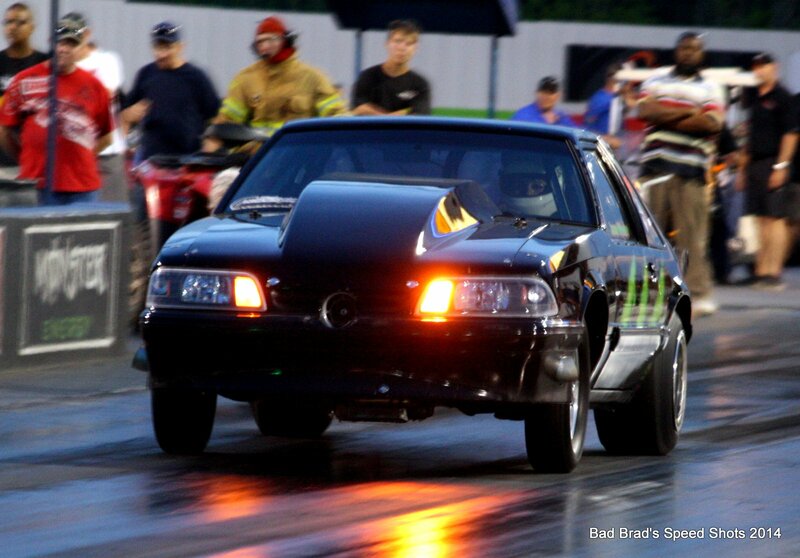 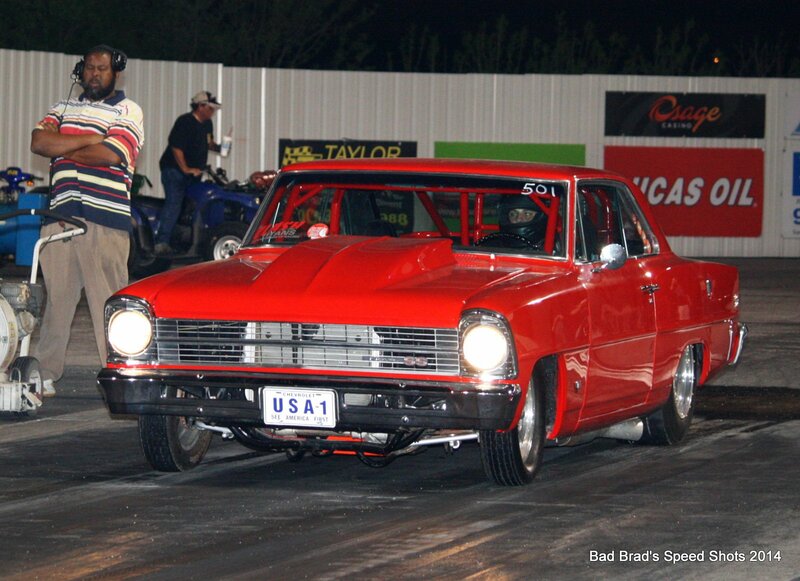 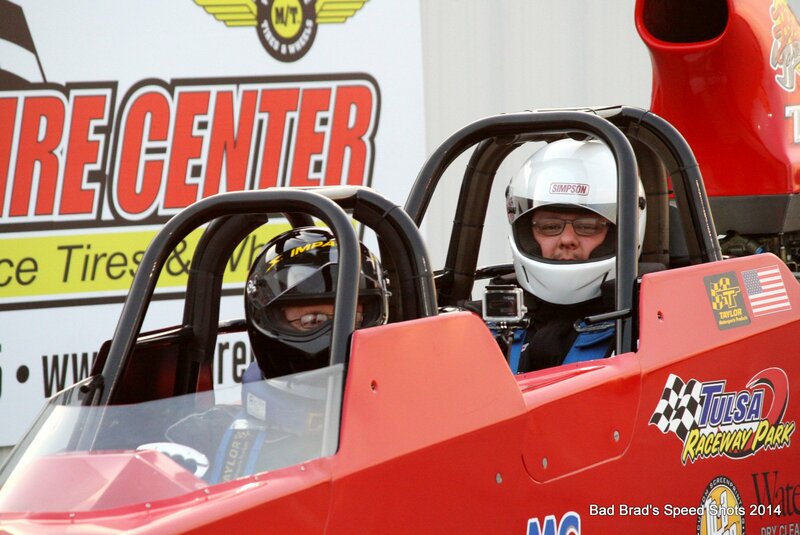 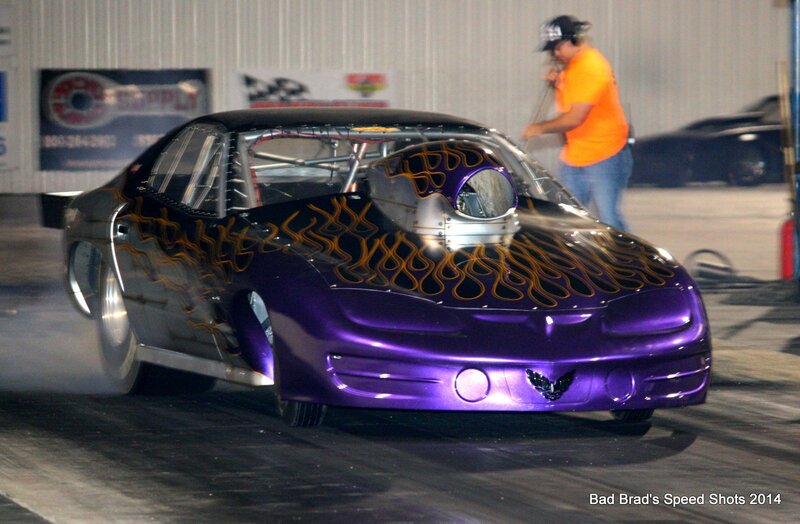 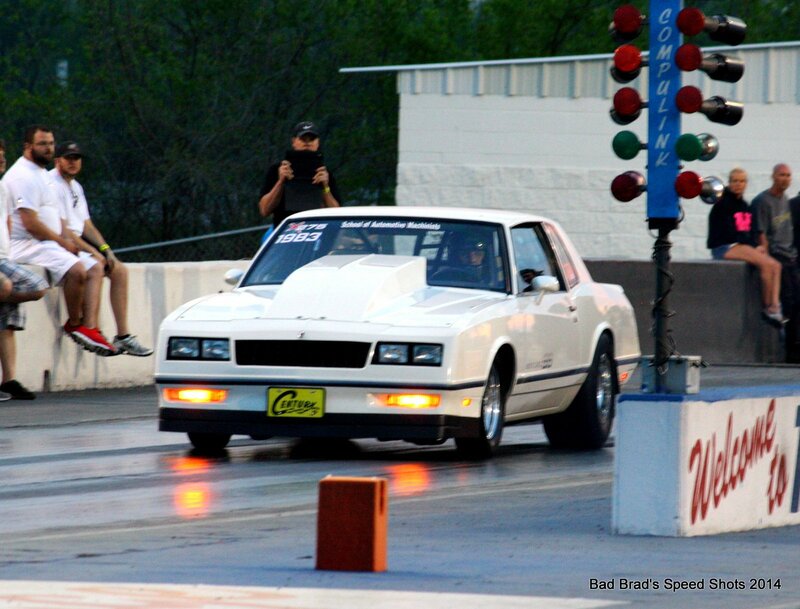 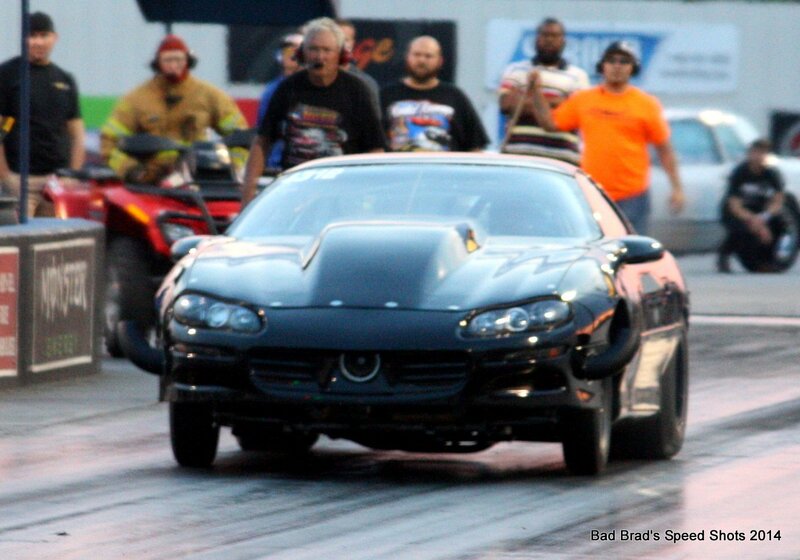 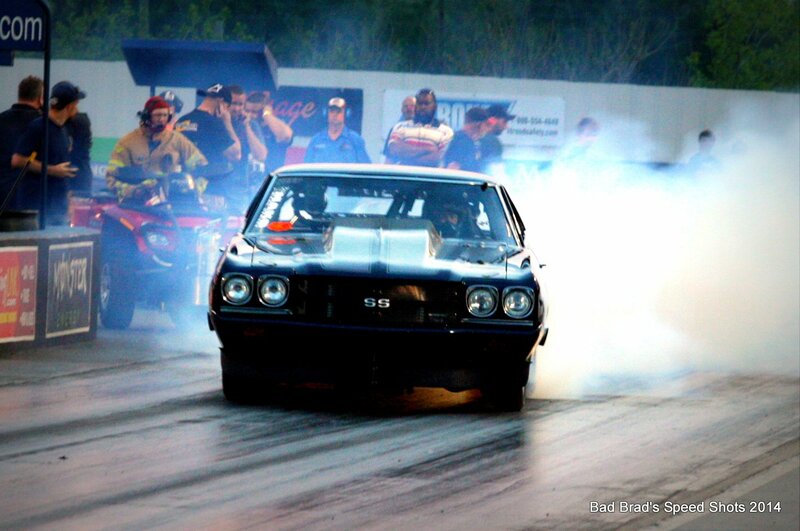 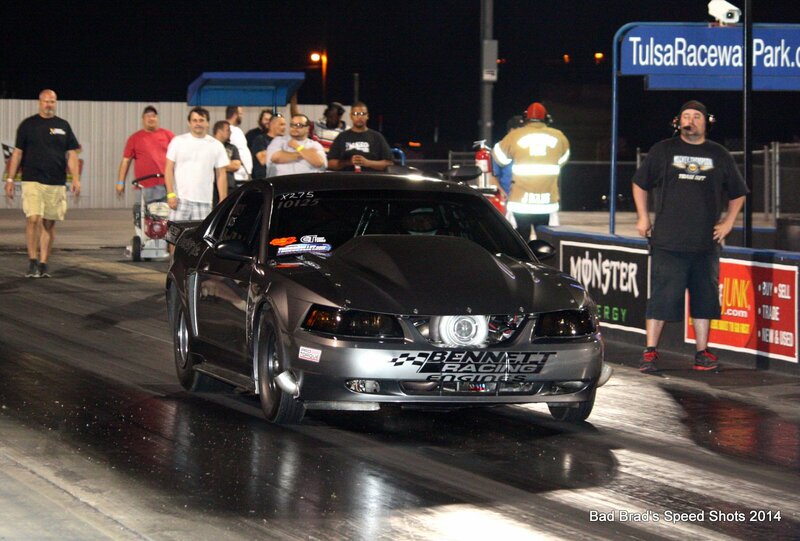 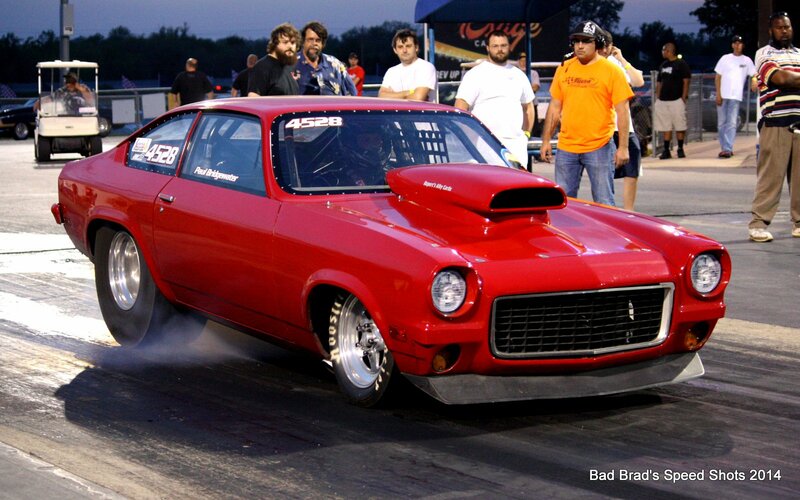 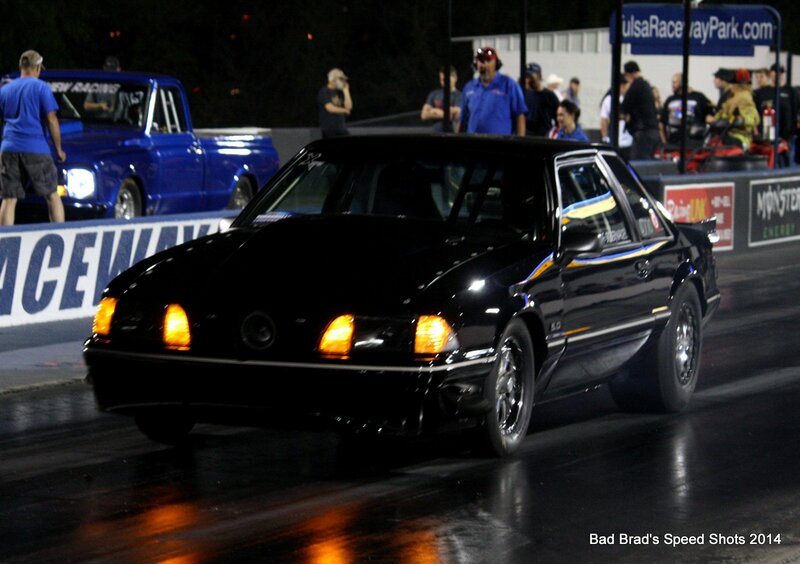 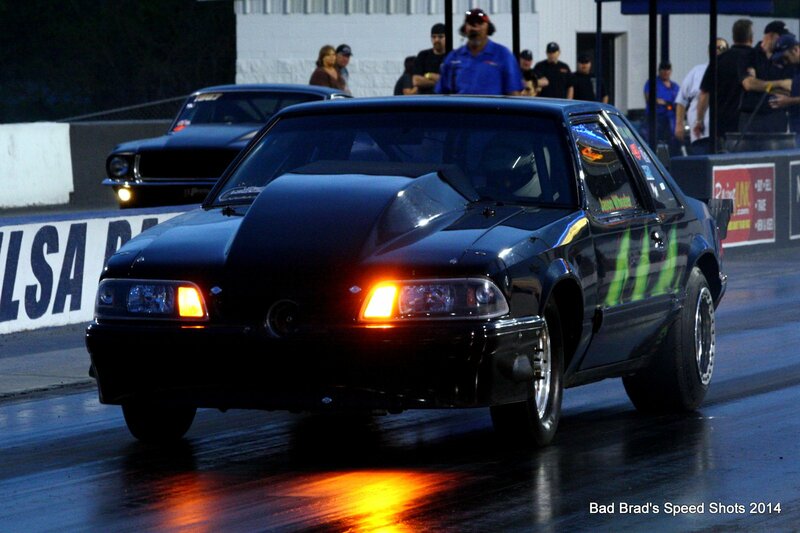 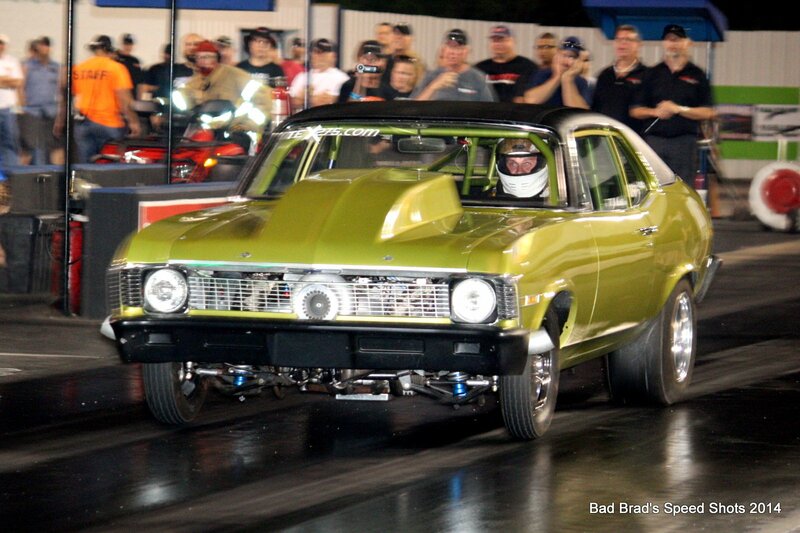 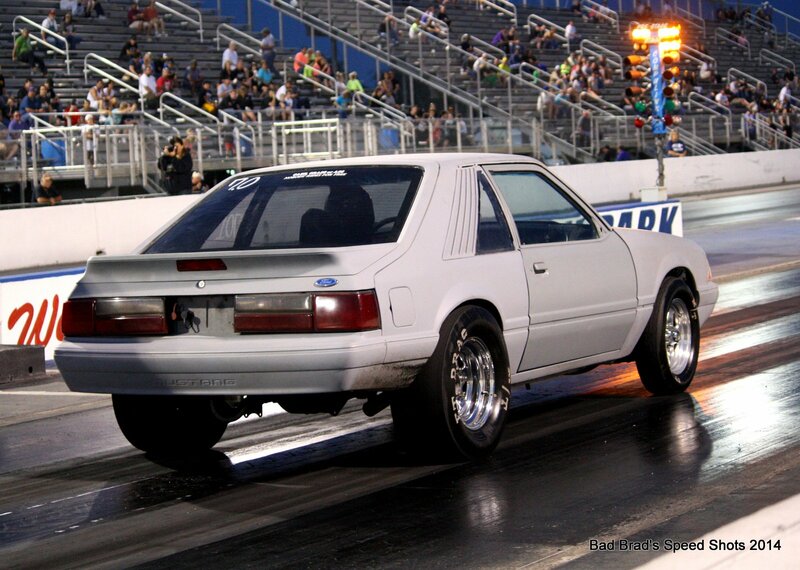 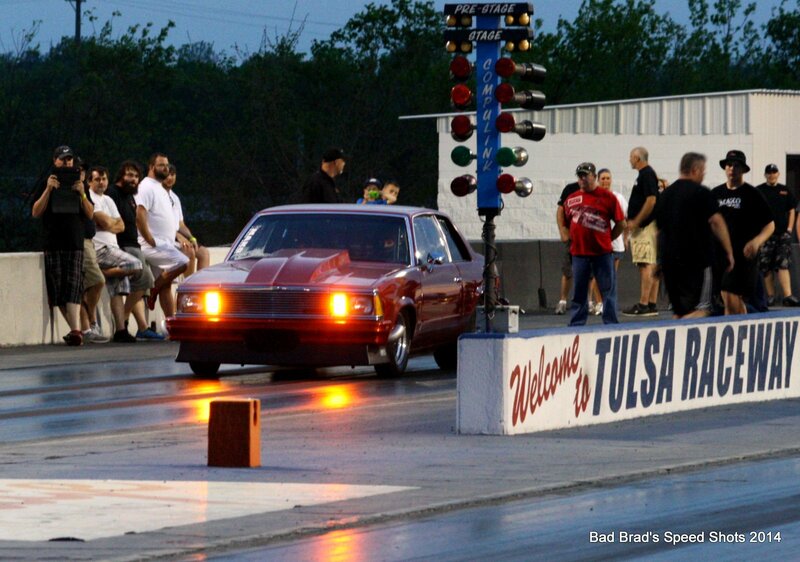 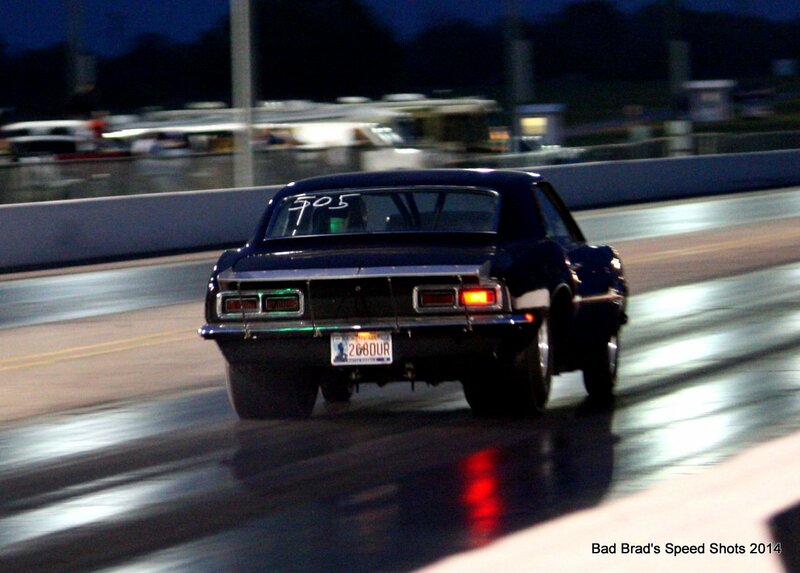 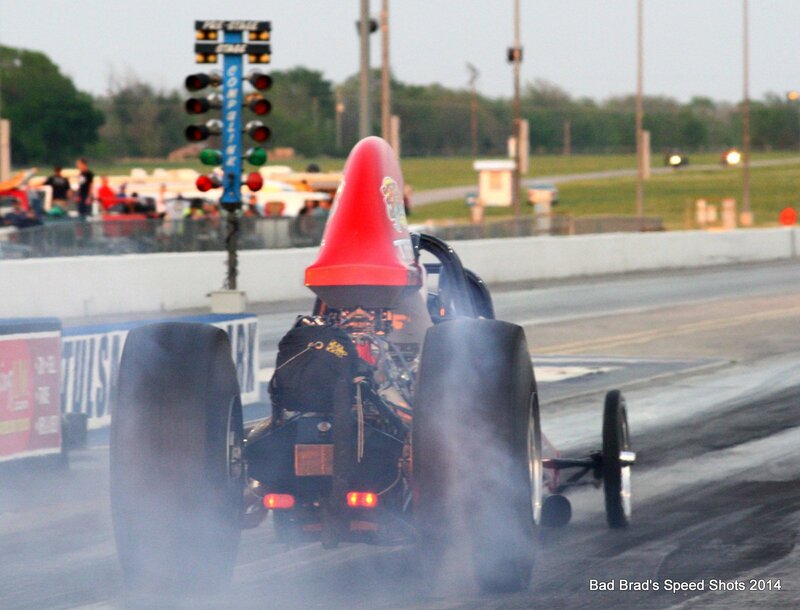 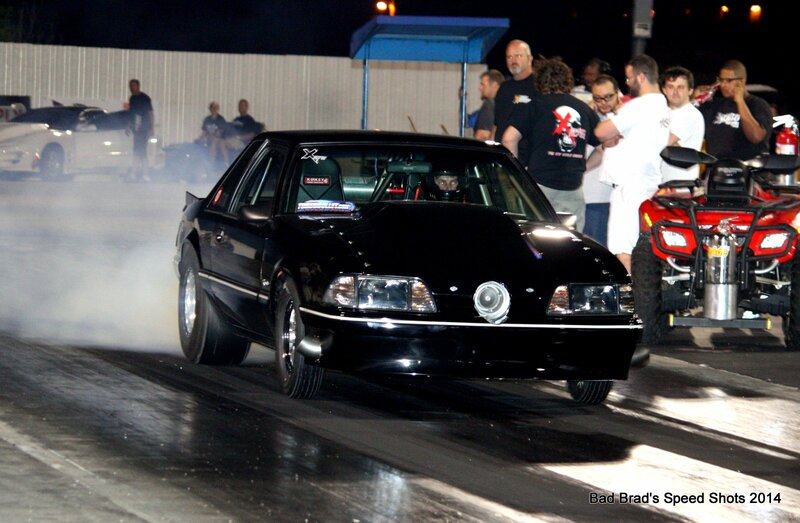 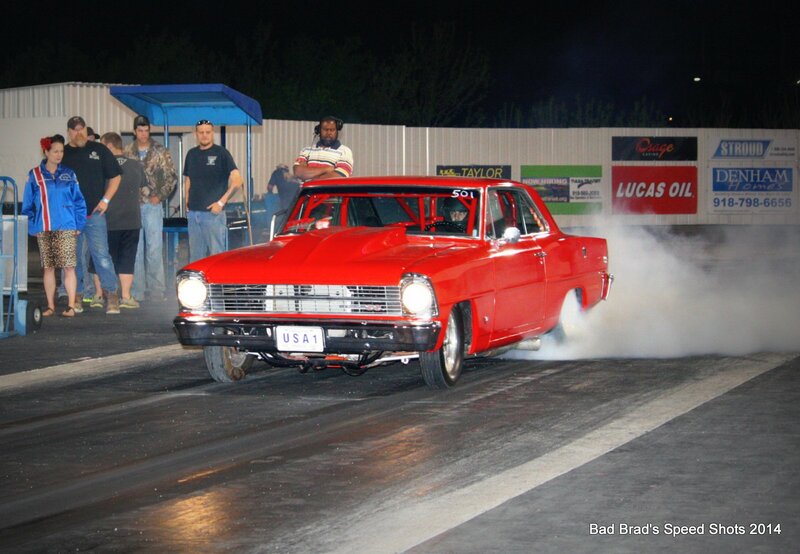 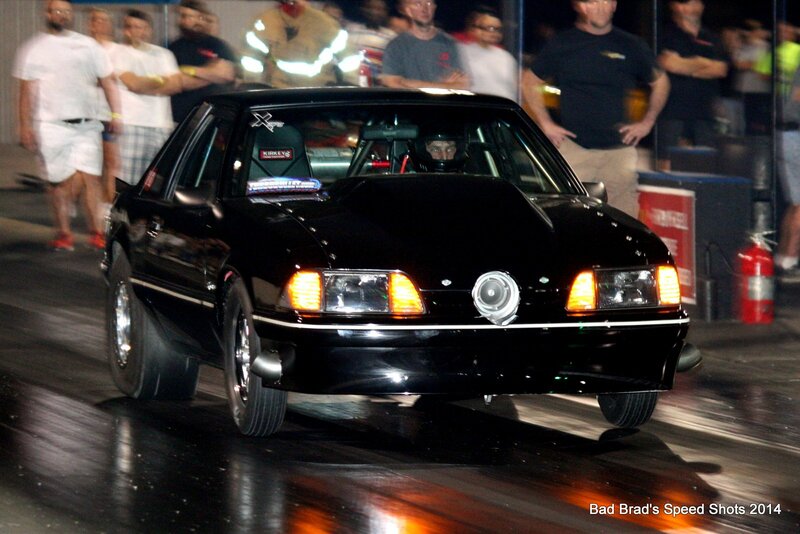 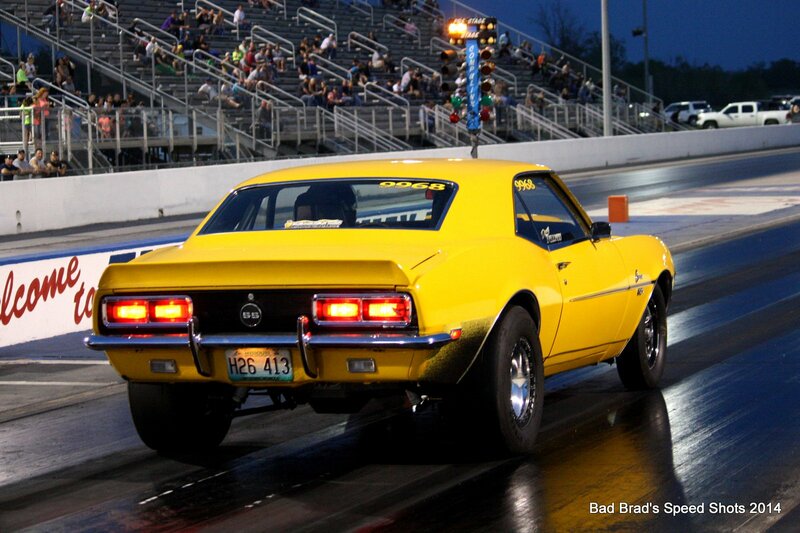 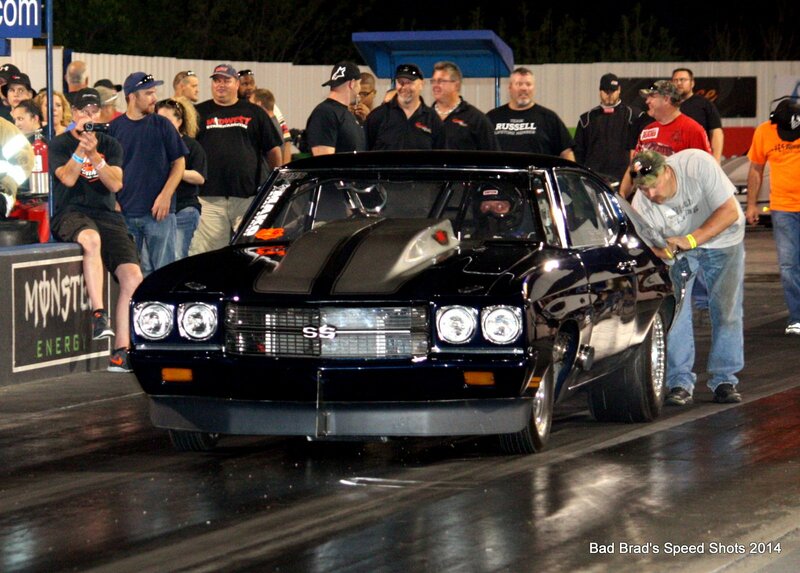 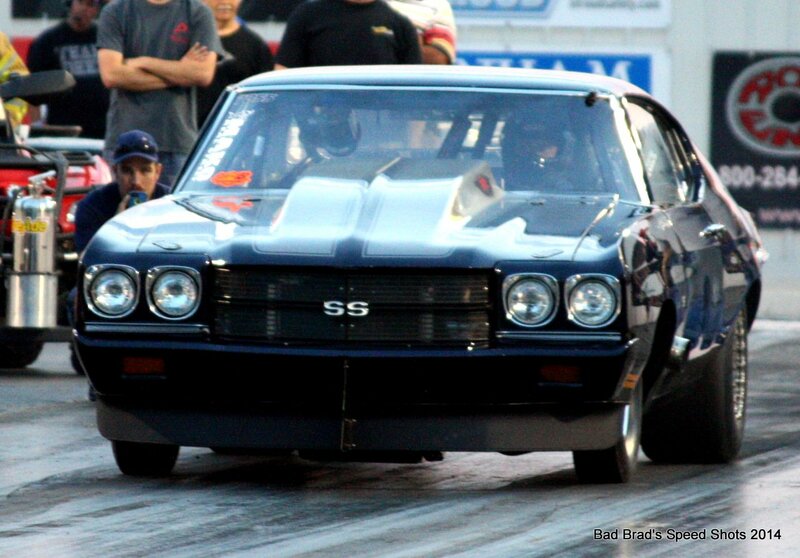 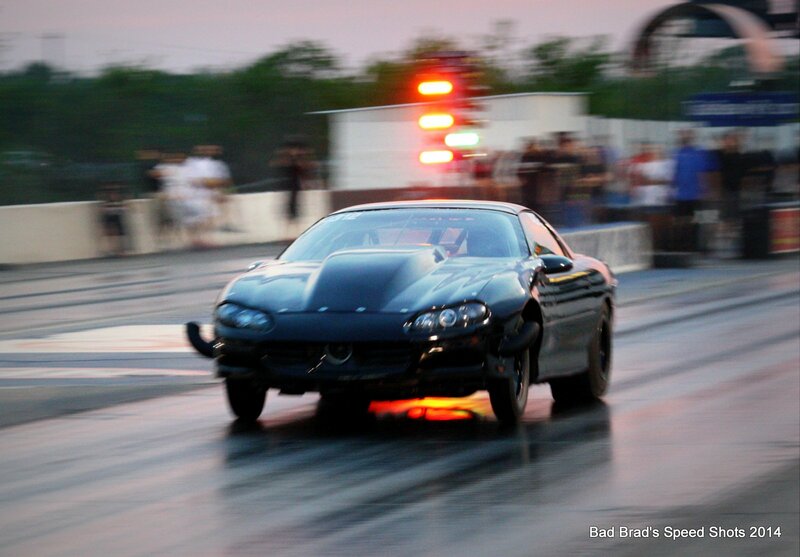 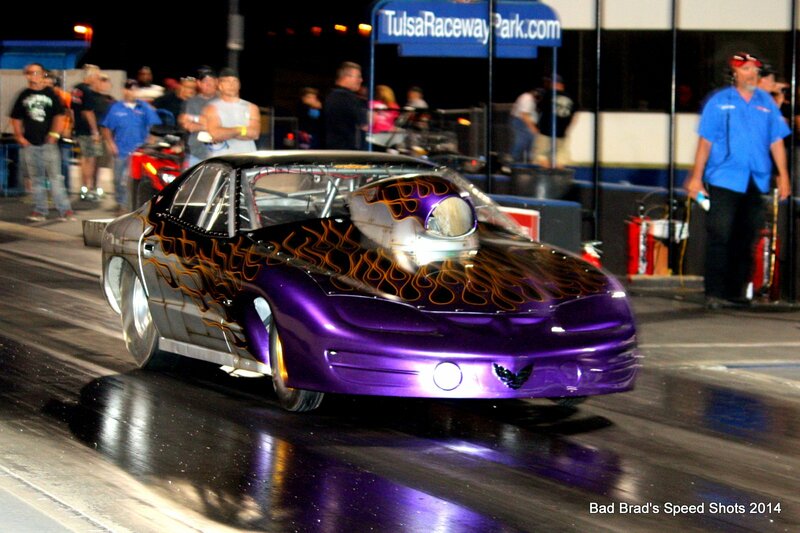 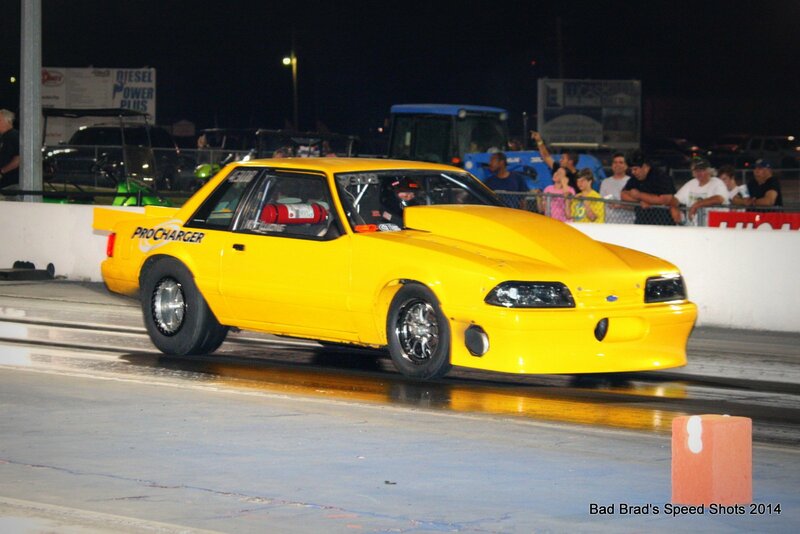 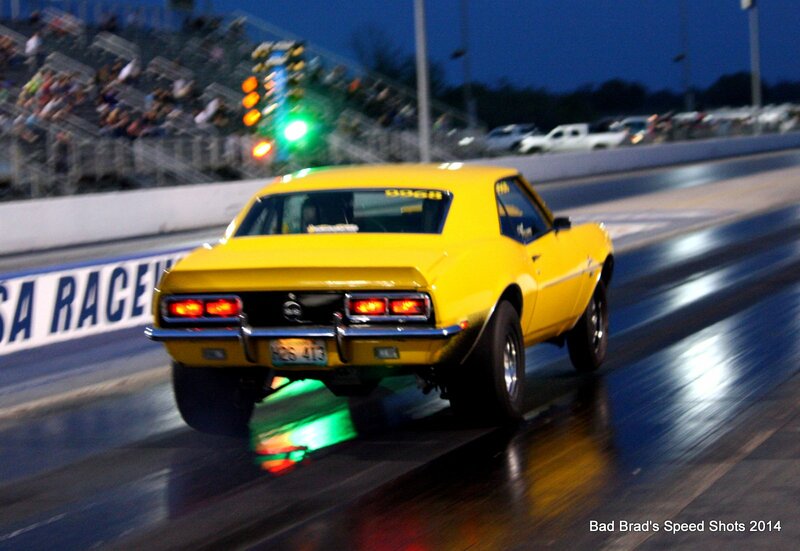 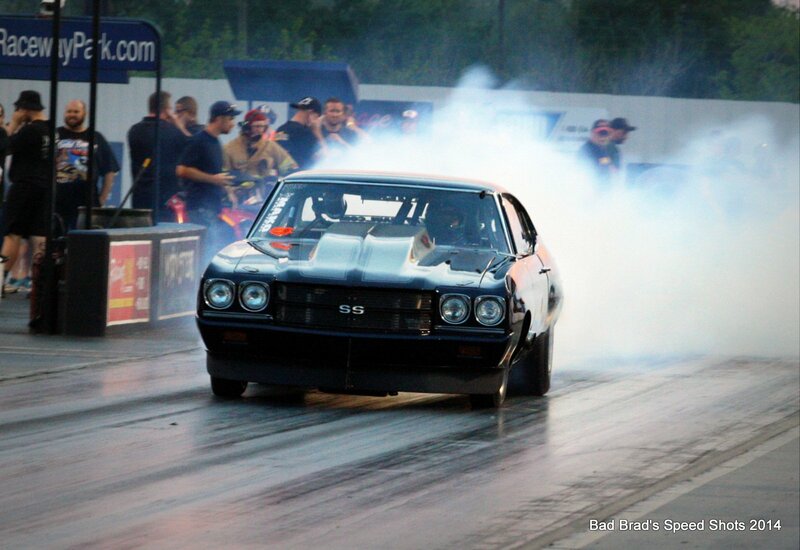 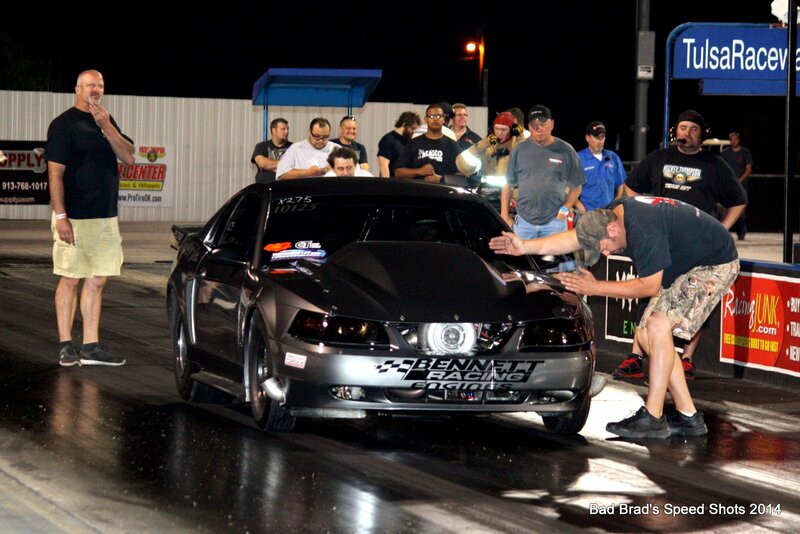 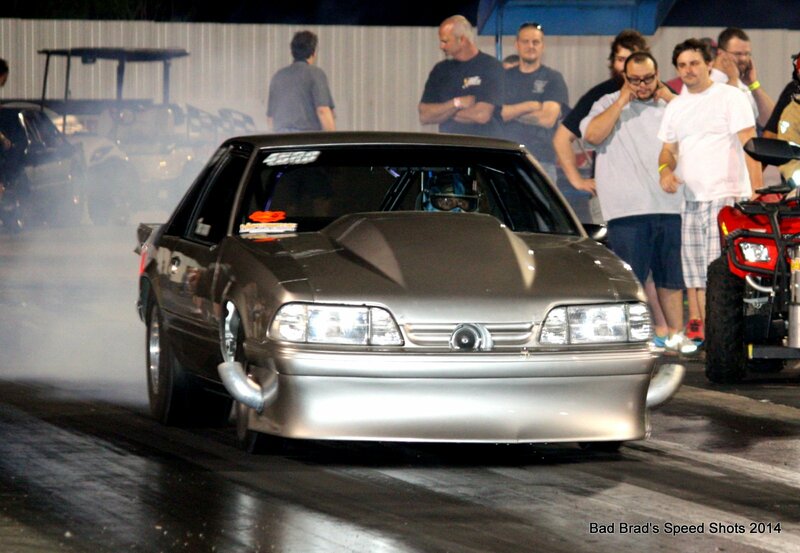 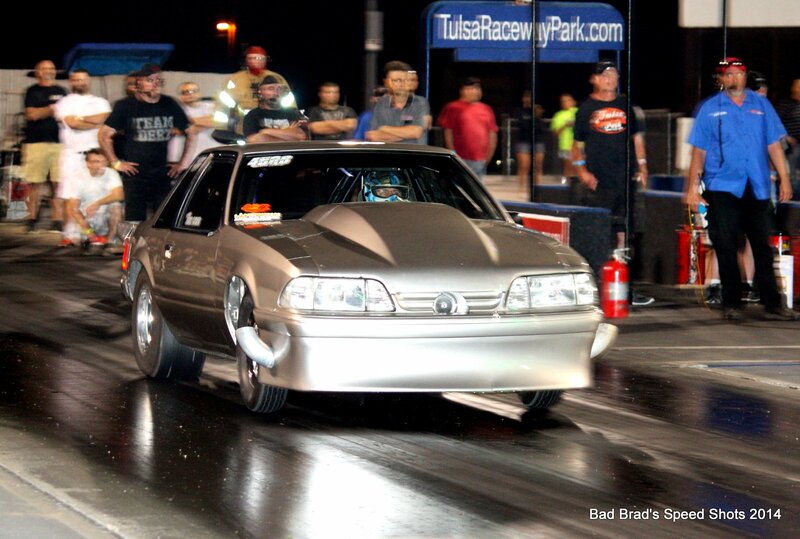 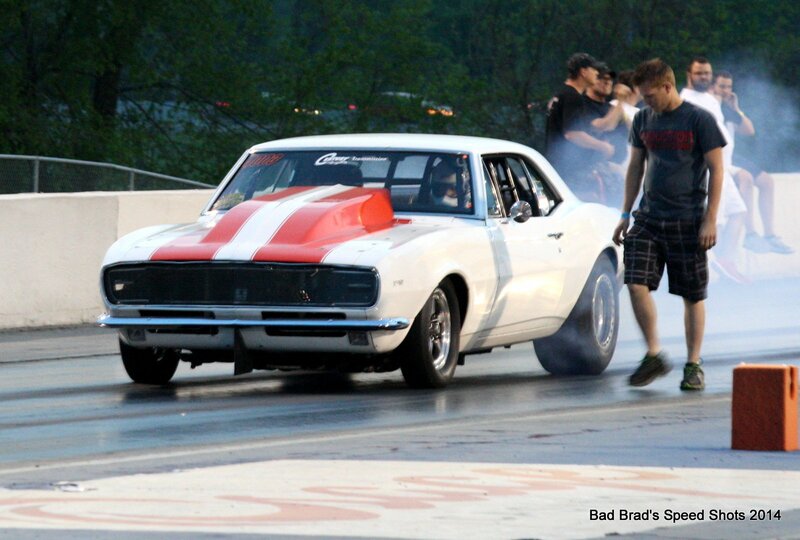 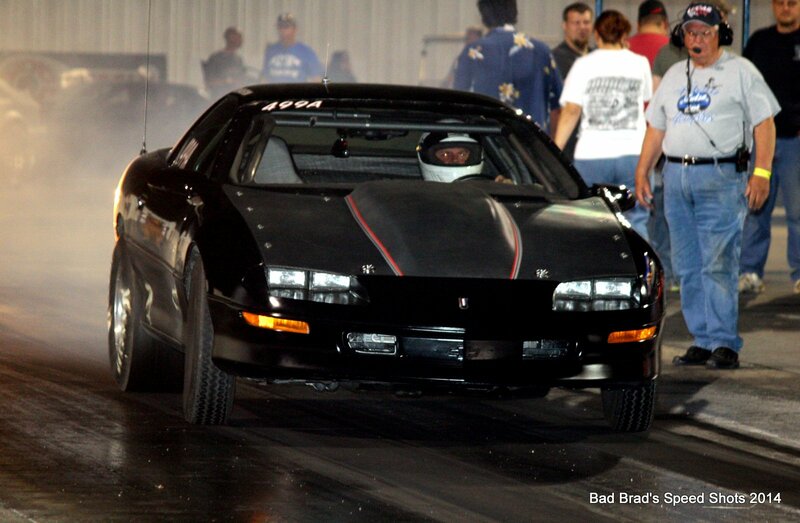 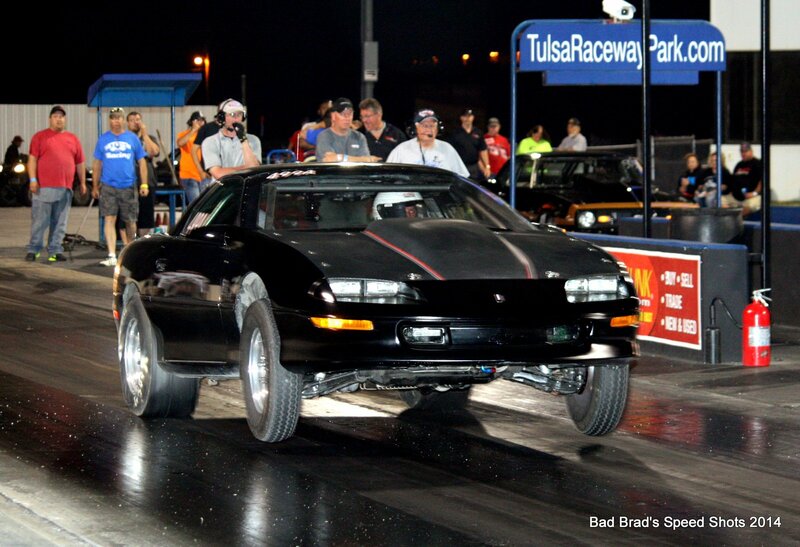 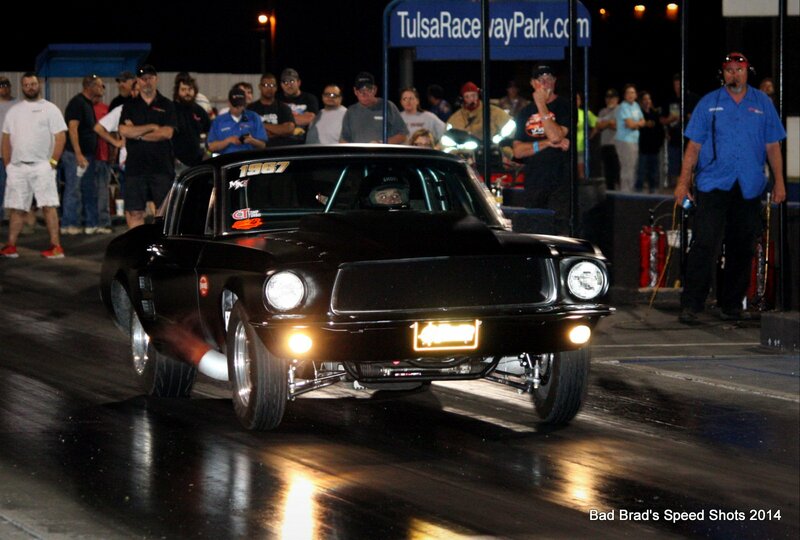 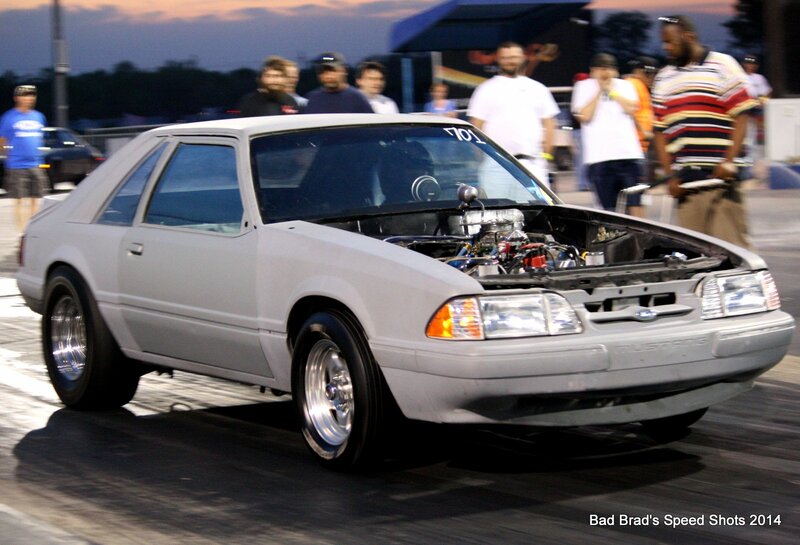 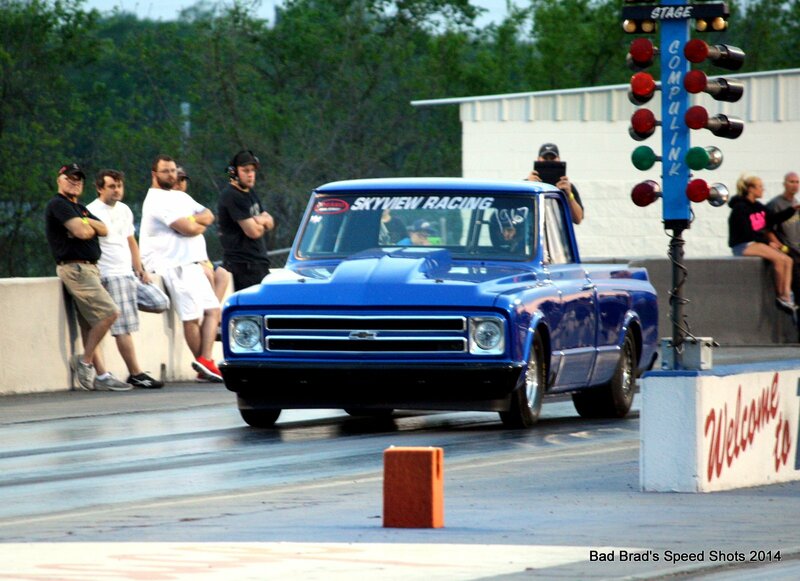 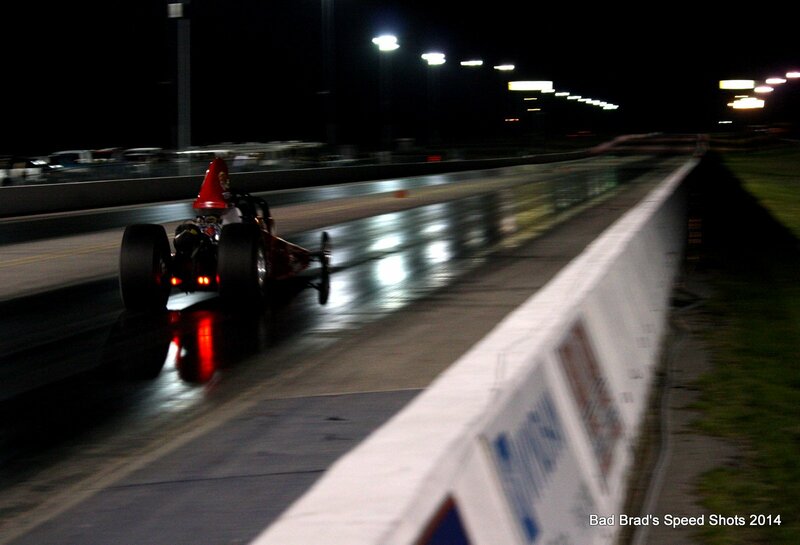 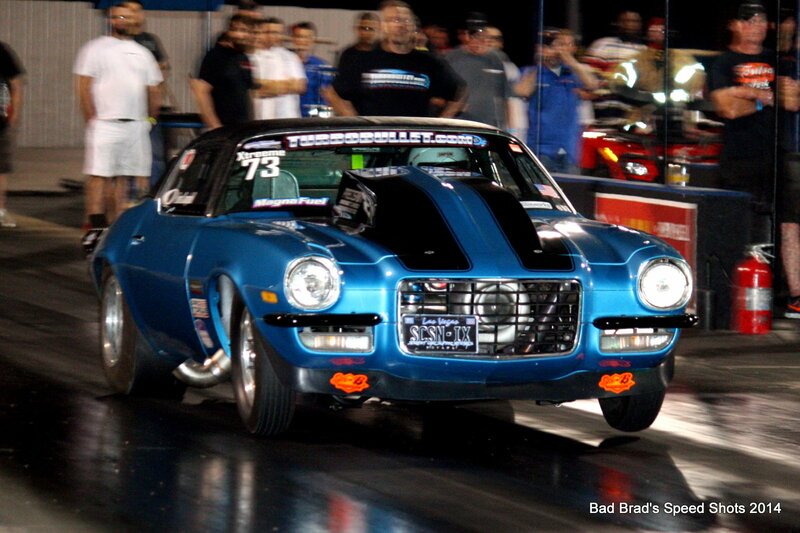 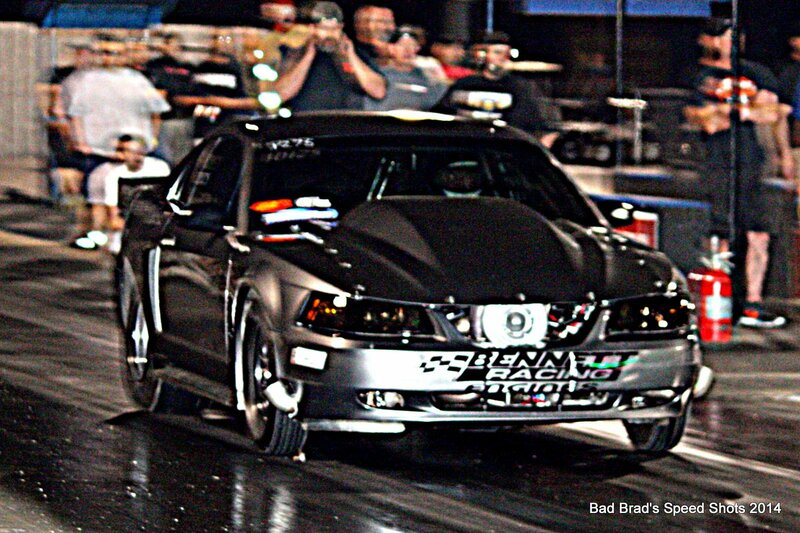 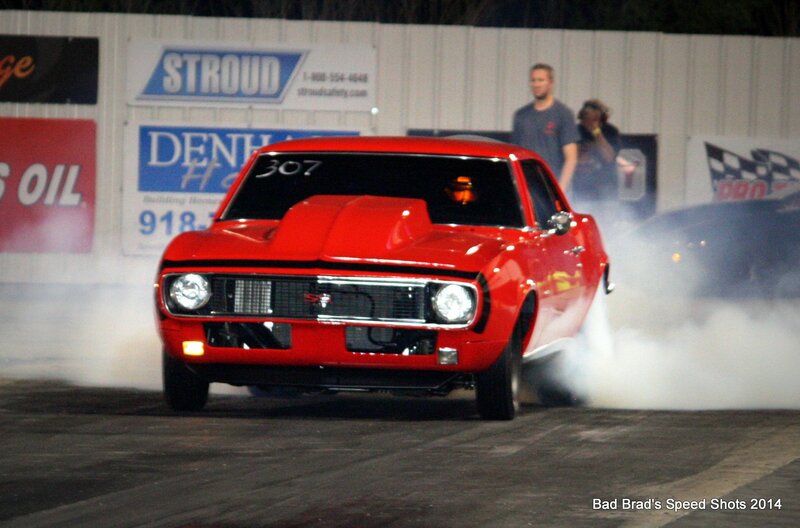 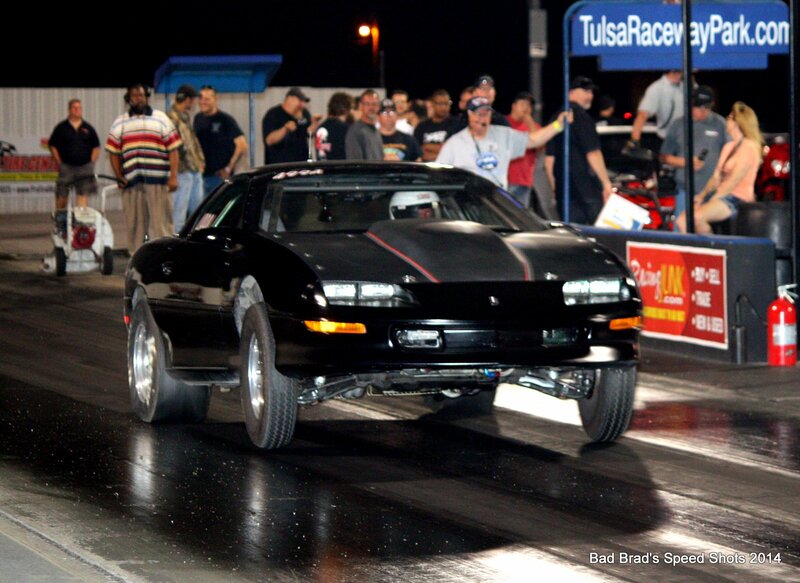 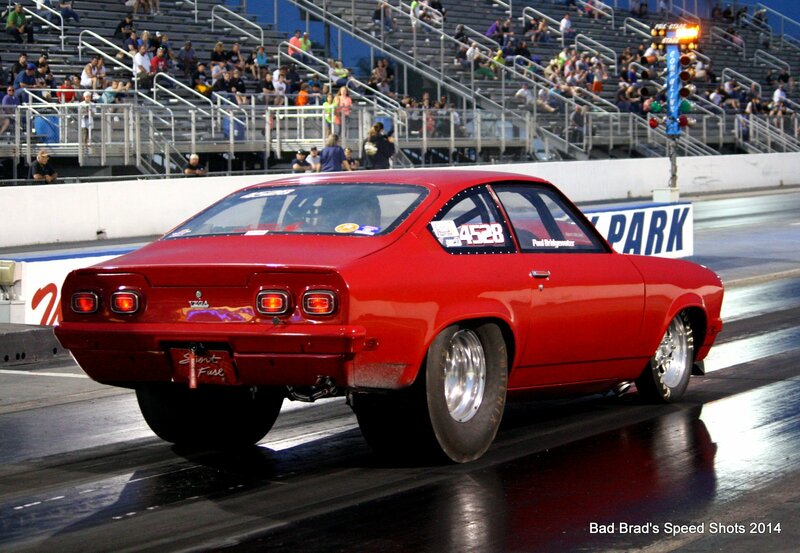 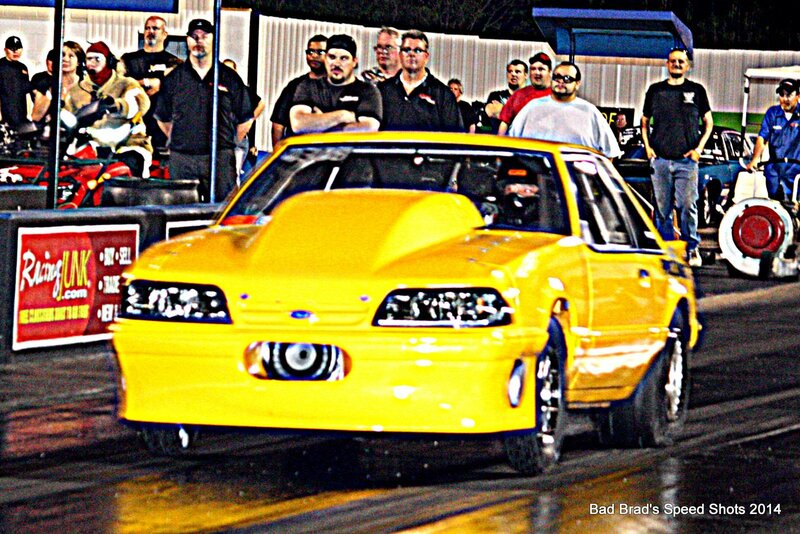 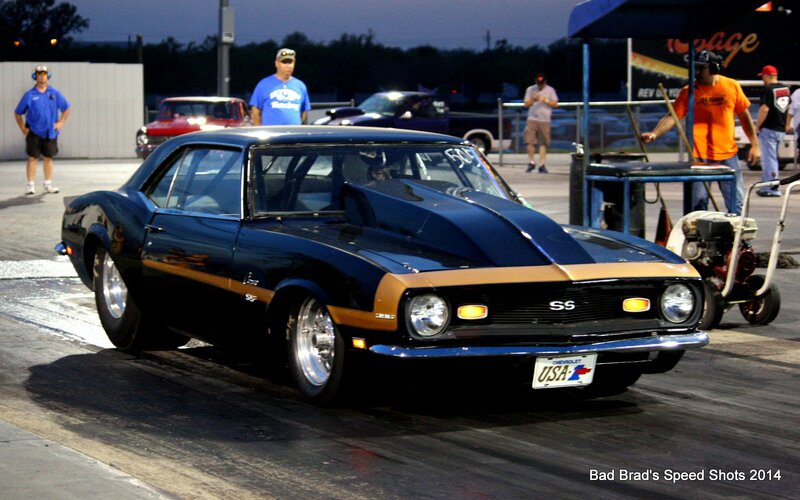 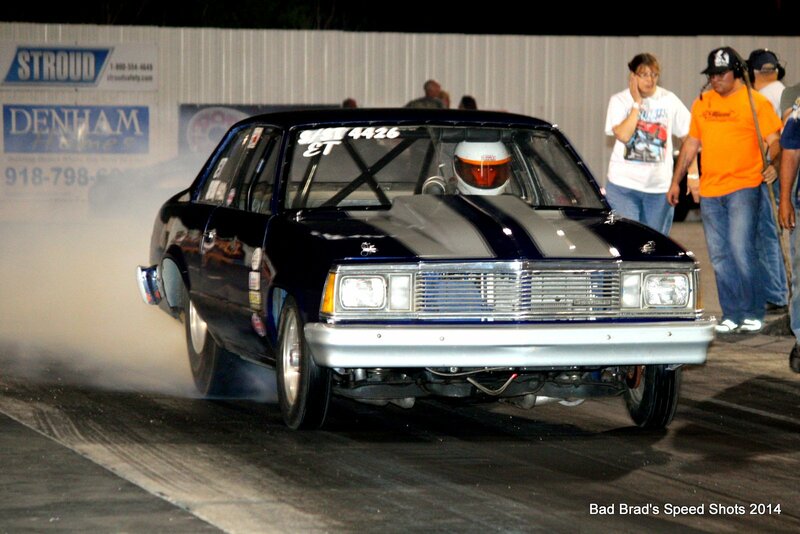 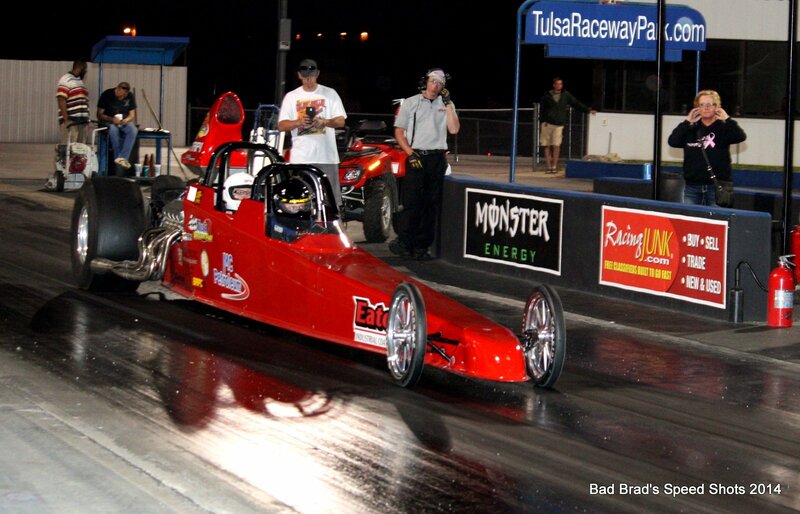 More Sweet Drag Action From The Radial Revenge Tour At Tulsa Last Weekend! 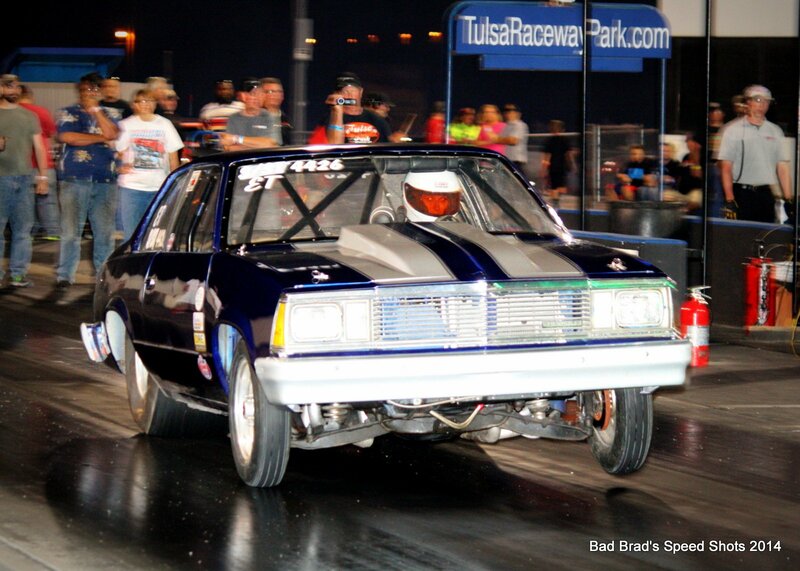 May 06, 2014Brian Lohnes1320 Event Coverage, 1320 Gallery, BangShift 1320, BangShift GalleriesComments Off on More Sweet Drag Action From The Radial Revenge Tour At Tulsa Last Weekend! 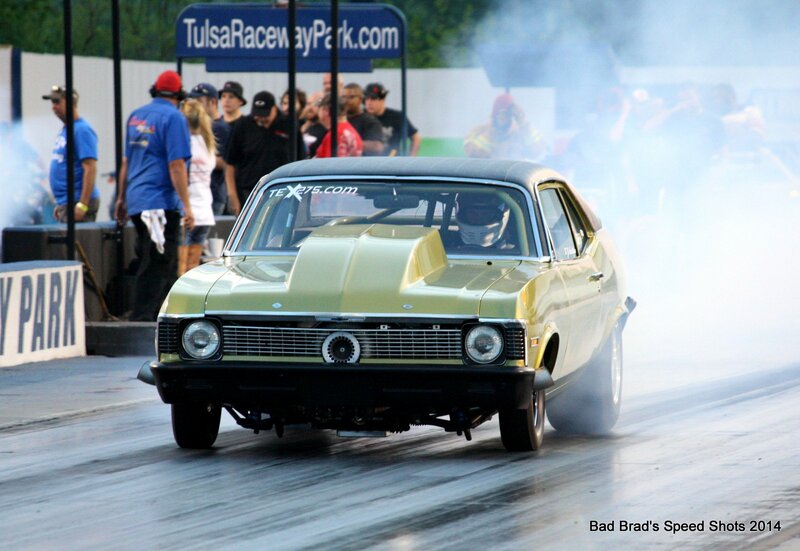 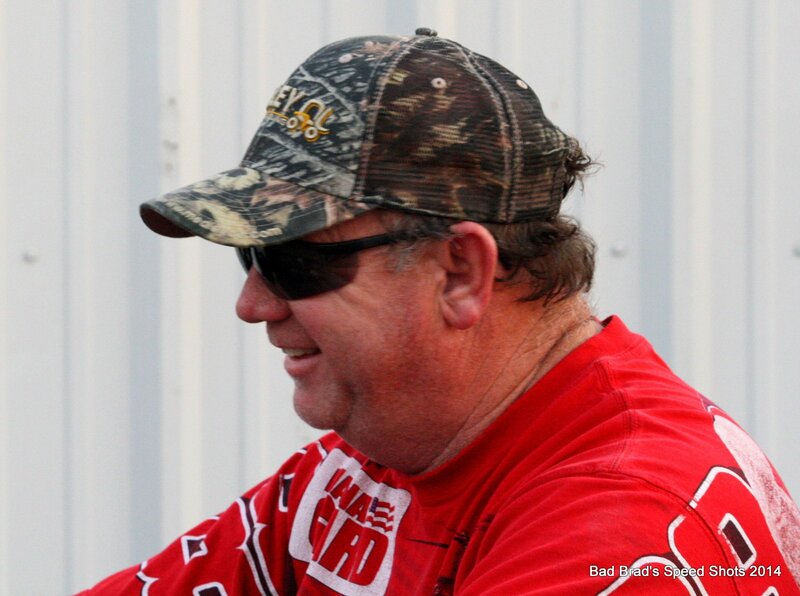 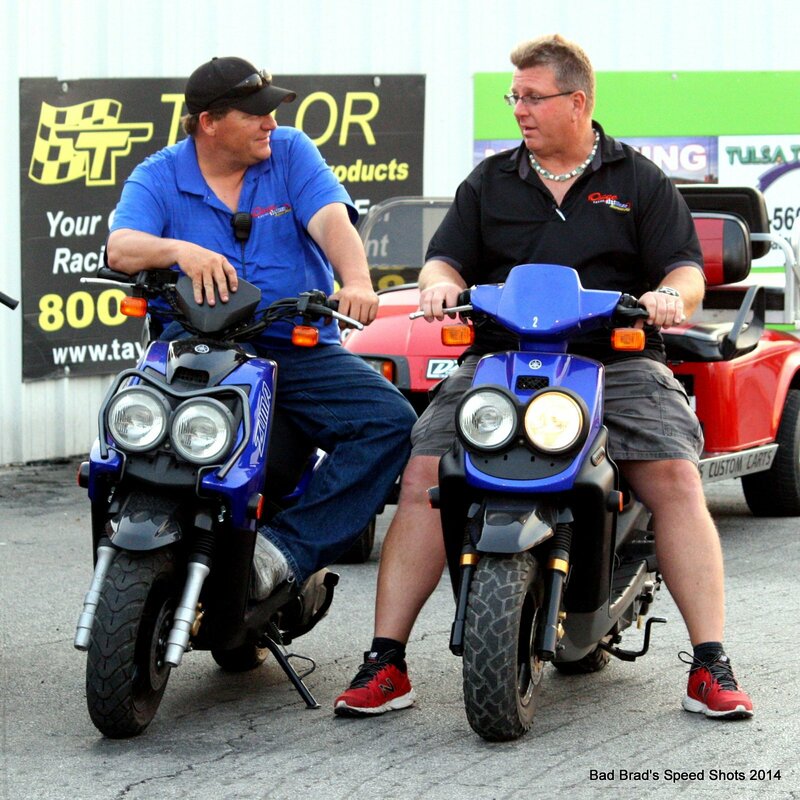 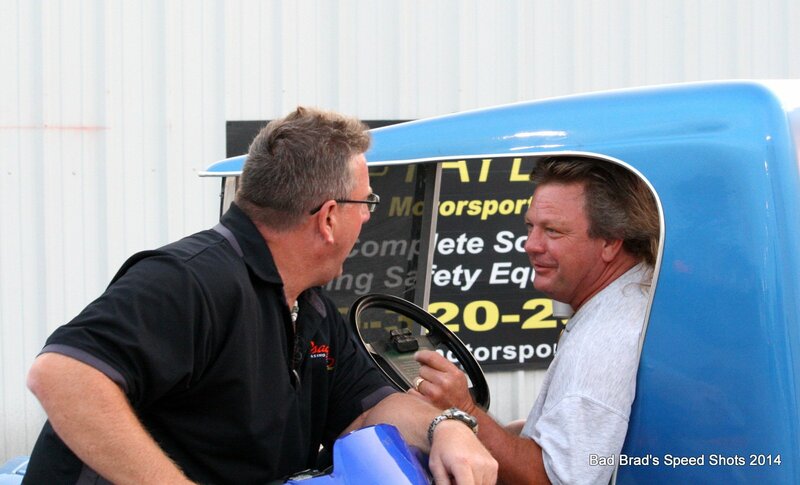 (Photos by Brad Klaassen) – Yesterday we showed you our first gallery of Brad Klaassen photos from the Radial Revenge event at Tulsa Raceway Park last weekend. 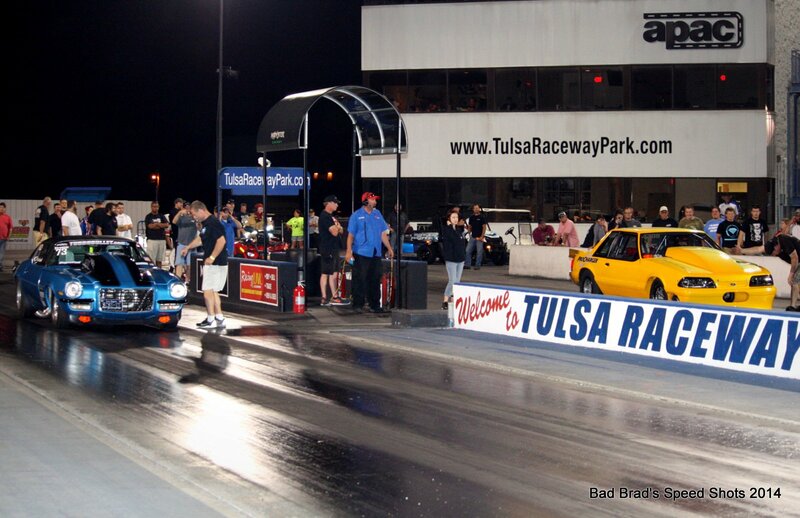 This race (in typical Tulsa fashion) was a virtually no-holds-barred contest that pitted some of the fastest small tire machines in the country against one another in a heads up format. 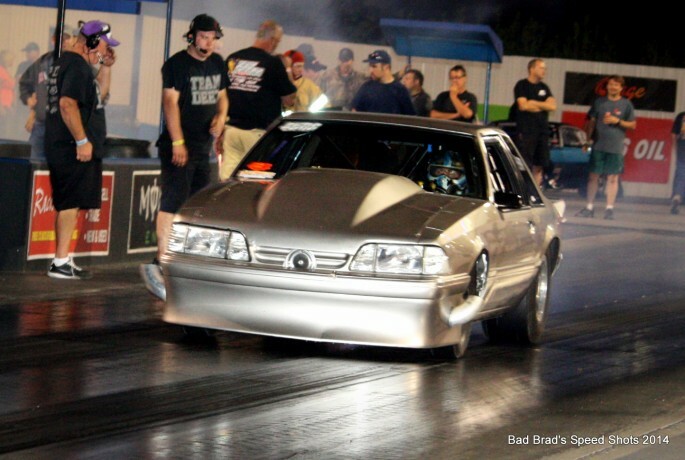 Lots of turbos, lots of nitrous, and not a heck of a lot of tire combined with short wheelbases make this type of racing a very precise and super entertaining. 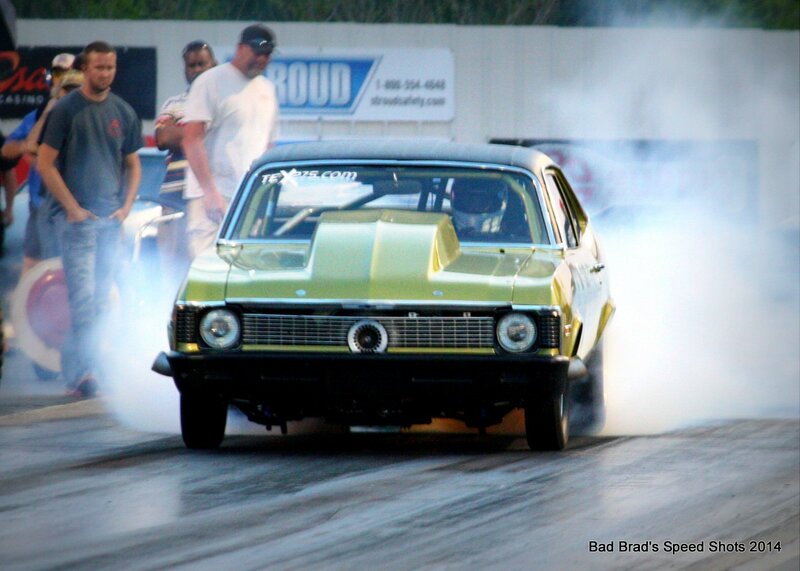 The reality is that these cars are so finely tuned that 10 lbs from the front to the back can make a wild difference on launch and handling characteristics. 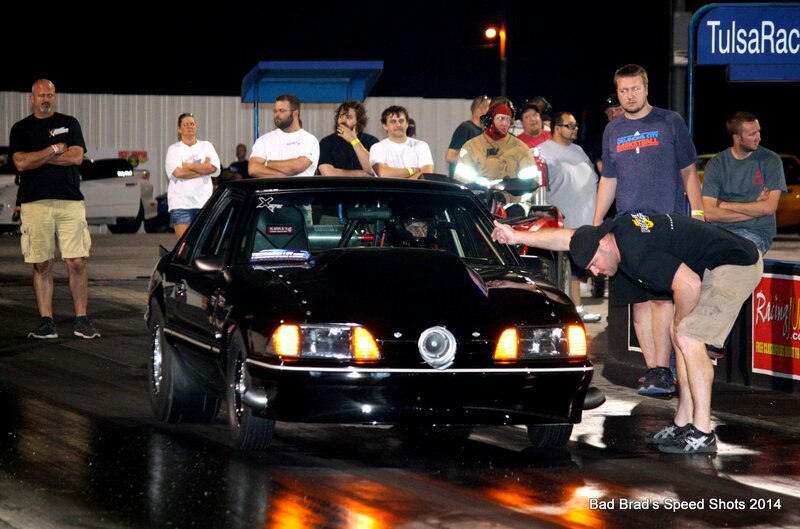 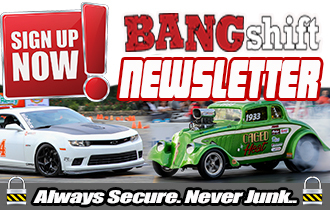 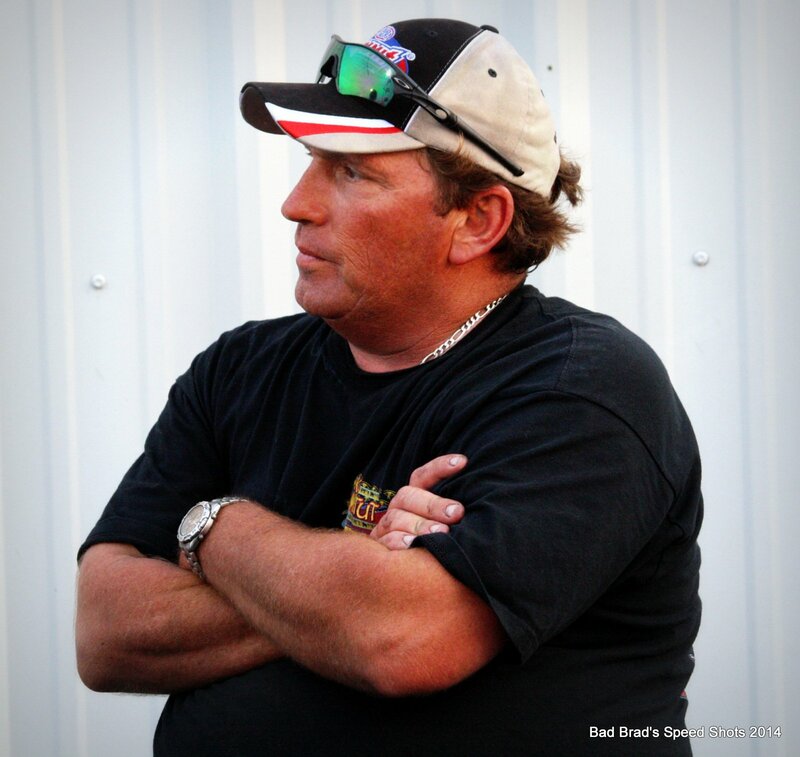 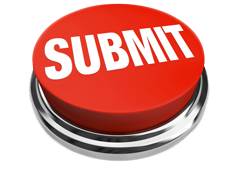 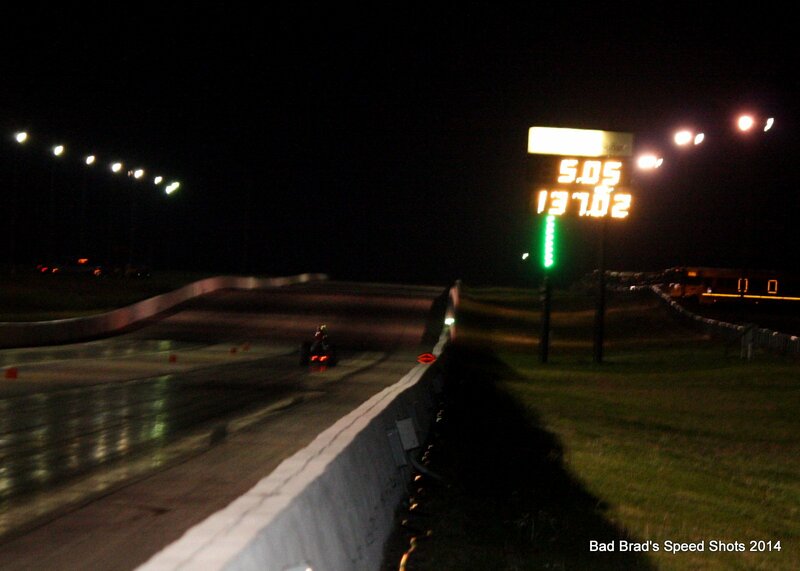 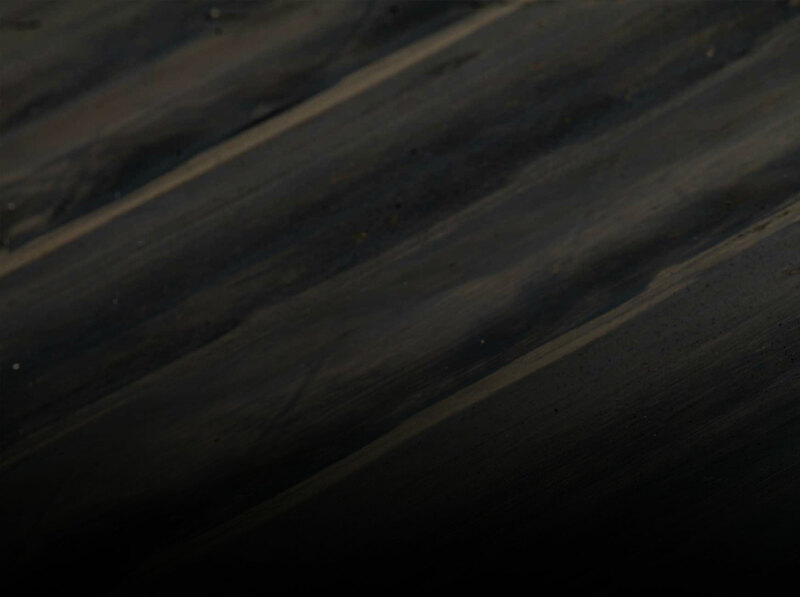 The track will be holding several of these events in 2014 and if you are anywhere near the place make sure you consult the schedule and plan your next visit for a night of bare knuckle drag racing with a Radial Revenge event. 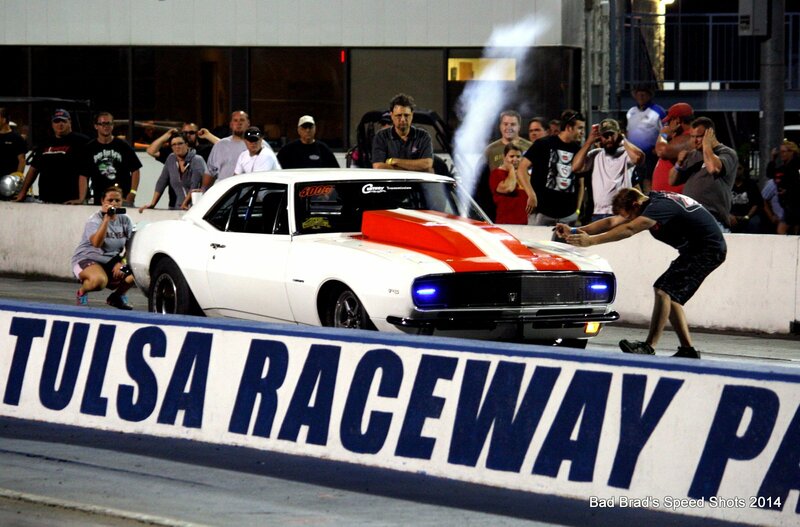 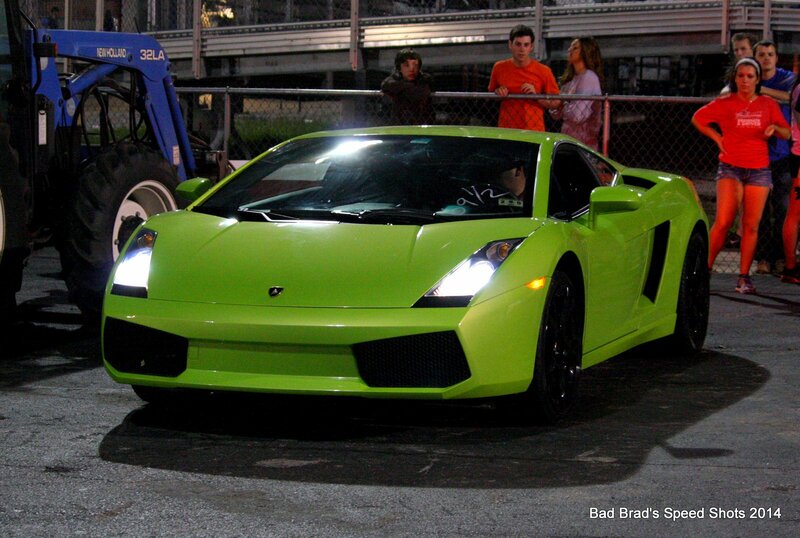 These things are truly the greatest (drag racing) show on Earth!